Got a Leak… We Got The Fix..! 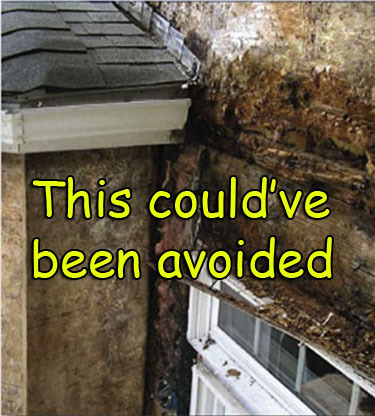 If you have a leaky roof you’re at the right Place…! 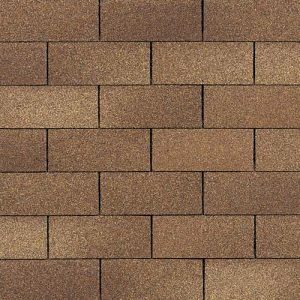 Ernie’s Roof Siding Gutter of Denver was established in 1978 as a home improvement company specializing in roofing and vinyl siding, gutter & window replacement services. Our reputation as experts in the roofing industry precedes us; it symbolizes everything we stand for, and we go out of our way to exceed the expectations of our clients. 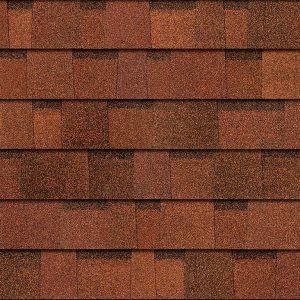 Denver roofing experts, Ernie are highly-skilled, trained, and most especially are classified as the best installers in the area. It is our ultimate aim to satisfy the Denver area house proprietors, and our comprehensive skill sets provide excellent services at an affordable rate. 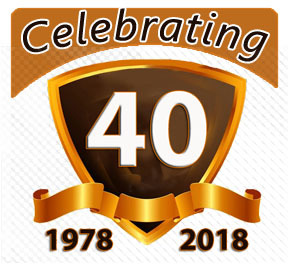 Over the years, Ernie has served a large clientele, fixing numerous new roofs and also furnishing several vinyl siding and trim projects since 1978. 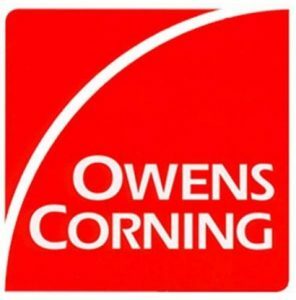 We install custom made seamless gutter, retrofit windows, and coverings are put in by our qualified crews are the most exceptional quality anywhere. We pride our service on satisfying our clients, integrity, ethics, and professionalism. 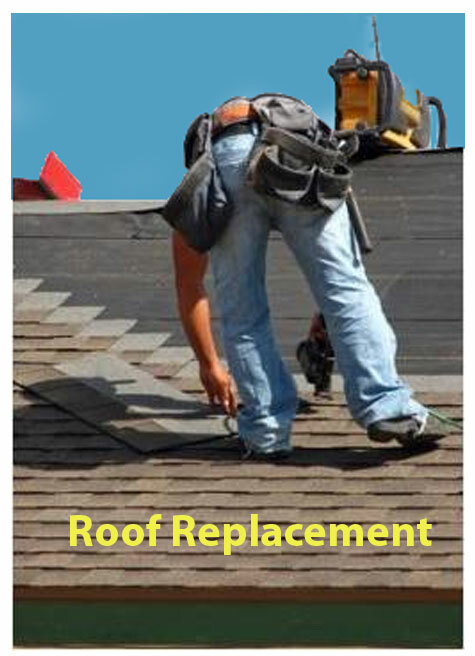 We are Denver’s most trusted roofing experts. Put us to the test, and you will not be disappointed. Got a Leak..? We Got The Fix..! “Ernie is the roofer you want. There are a lot of roofers out there but Ernie is the real deal. He is ready to work with you no matter what the job. He went above and beyond to give me the the help i needed. 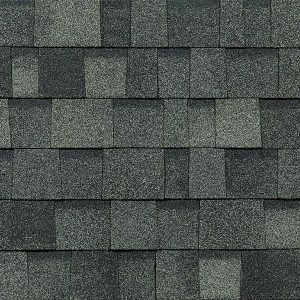 Roof Shingles that will Make Your House Light Up..!